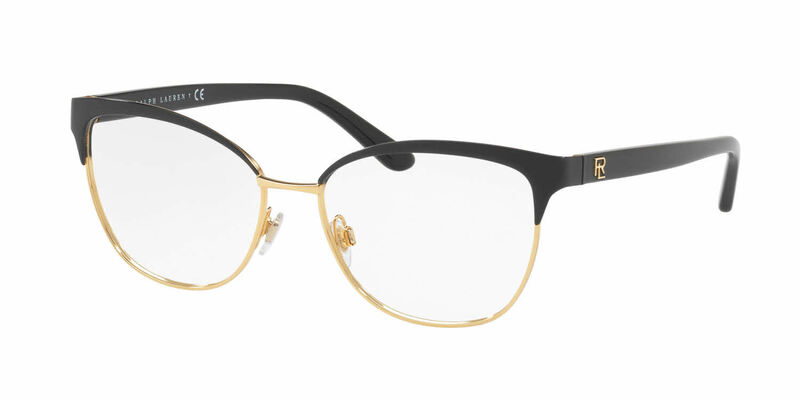 I absolutely love these Ralph Lauren eyeglasses! I wear eyeglasses full time and wanted a stylish pair that didn't look dowdy. These light brushed gold frames with the pearl sides are gorgeous. I get so many compliments on them, more than any other pair of glasses I've worn. They are sturdy, feel luxurious, and look fabulous and timeless. The FramesDirect customer service is exceptional. They made sure to contact me immediately when they thought the frames would be on backorder. The prescription is correct, I needed bifocals and chose the seamless type. They are perfect.I'm very happy!